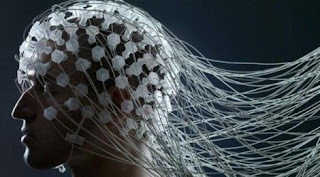 Four major brain waves exist: alpha has a frequency that ranges from 8 to 14 cycles per second (cps) and is found in the occipital part of the brain. Beta covers 14 to 30 cps. Delta wave includes frequencies that are below 5 cps. Theta wave covers the range between 5 and 8 cps. Alpha waves are more active during relaxation and light sleep.